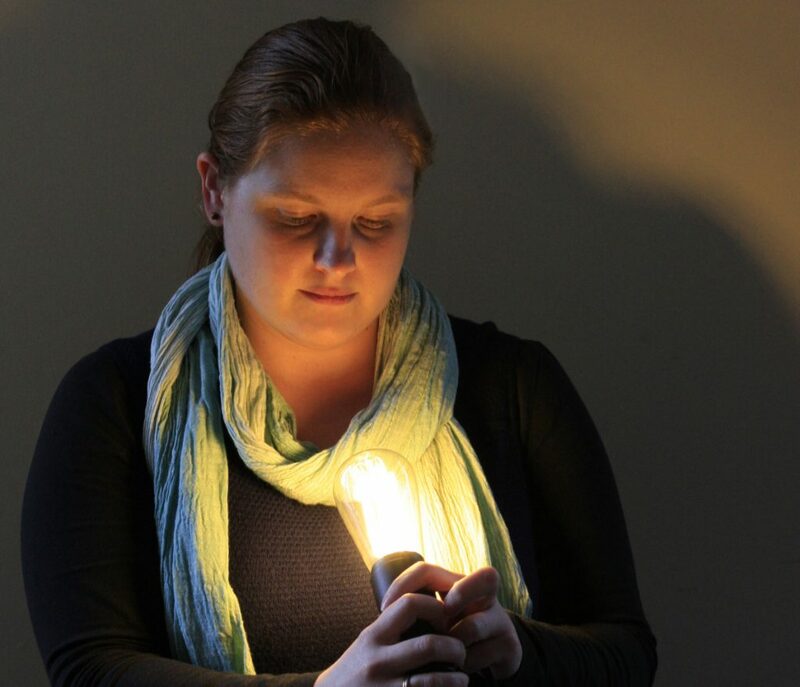 Kate is currently lead designer for NDYLIGHT in New Zealand, her passion for light stems from her background in lighting for performing arts. Kate has a broad range of experience in both the local and international markets, with project experience across New Zealand, Australia, United Kingdom and Europe. With a high attention to detail, her design process considers design solutions which capture, interaction and subtitles of light and shadow. Kate is actively involved in all aspects of technical design, including integration of light into the built environment and application of sustainable building initiatives like GREENSTAR and BREEAM. Her experience is diverse across the built environment spanning many fields across retail, office tenancy, hospitality, museums, galleries, bars, restaurants, landscape, urban space and public realm.